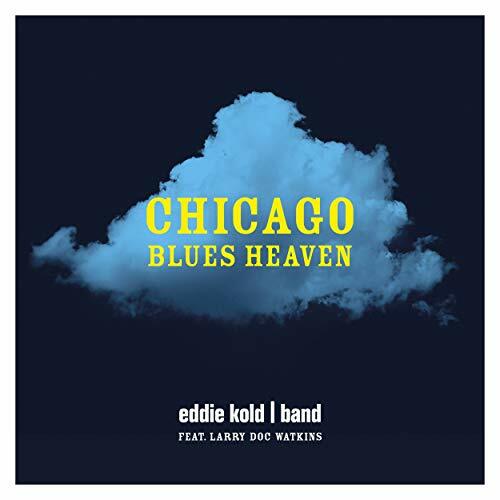 I just had the opportunity to review the most recent release, Chicago Blues Heaven, from Eddie Kold Band. 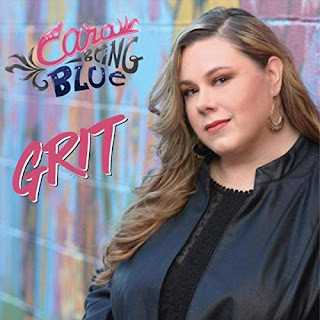 Opening with Blues Heaven, a shuffle track with a European flavor, features Eddie Kold on guitar and lead vocal, Lukas Diehl on organ, Sven Ostrowski on bass and Christian Wubben on drums. Jimmie Reed's Big Boss Man gets a Booker T style R&B rework with a distinctive romping bass line by Ostrowski and slashing guitar work by Kold. Very cool. I really like the deeper blues structure of Think About You All The Time with a lumbering bottom and excellent guitar phrasing. Jungle Cat has a classic rock structure with a solid dose of R&B and some of the best vocals on the release. 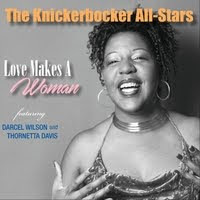 I've got To Use My Imagination has a great high stepping feel featuring soulful vocals by Delores Scott. Kold's guitar lead on Gasman 2018 is certainly the most bluesy on the release with excellent phrasing and turns. 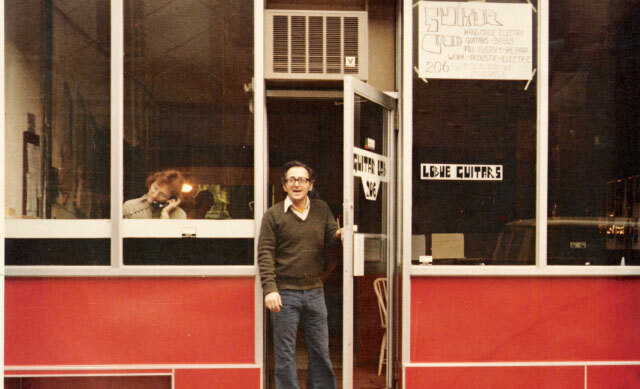 Hungry Call has a cool, Sissy Strut feel with a darker sense and a nicely woven music fabric. Very nice. Wrapping the release is a real mover, Rufus Thomas' Do The Breakdown featuring hot sax work by Rodney Brown and backing vocals by Vance Kelly, Delores Scott, Ethel Reed, and organ by Mille Meckbach. Great closer.